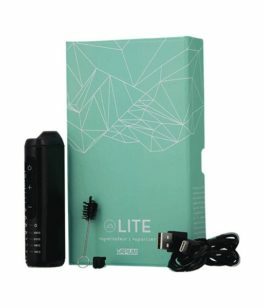 Regardless of your stage in the transition from smoking to vaping, the vaporizer experts at My Next Vape are ready to assist you with finding the perfect dry herb vape pen for your needs. 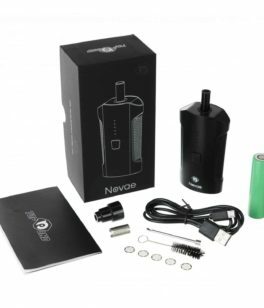 Whether you’re still deciding whether vaping is right for you, have been vaping for a while or are already a vaping pro, we carry products ranging from simple vape pens to top-of-the-line desktop vaporizers and will happily handle your every need. 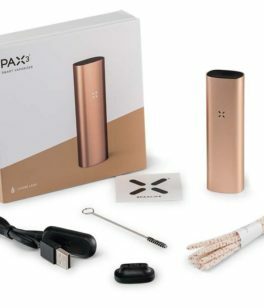 Why is vaping the superior alternative to smoking? If you’re still a smoker, you already know the answer. You think about it every time you cough while inhaling, every time your lungs ache, every time your eyes feel dry and every time your body takes a bit too long fighting off a cold or flu. Switching to vaping allows you to enjoy all of the active compounds in your smoking material — whether it’s tobacco, cannabis or something else — without the smoke that impedes your lung function, makes you cough and can potentially do long-term damage to your health. 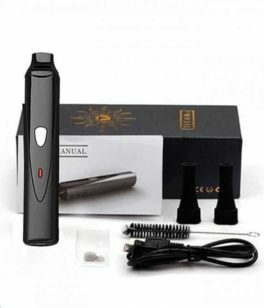 A dry herb vape pen works by heating your smoking material to the point at which the beneficial compounds break free of the material and turn to vapour. When you inhale, the air carries the vapour to your lungs. If the material contains any water, you may even see a visible cloud when you exhale. The blood vessels in your lungs absorb the compounds in your material, but the oven in the vape pen remains below the temperature at which the material burns. When you use a vape pen, there’s no smoke and no ash. 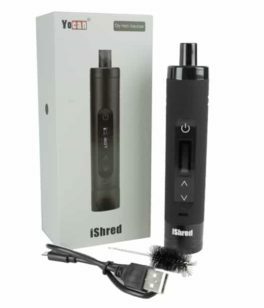 When your vaping session is complete, you can throw the material away or save it for another purpose. 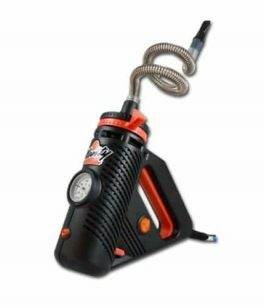 If you vape cannabis, vaping actually makes it possible to use the same material twice! We’ve collected a list of the many uses for “ABV weed” elsewhere on this website. 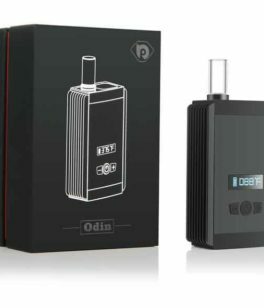 Are you ready to begin your switch to vaping now? 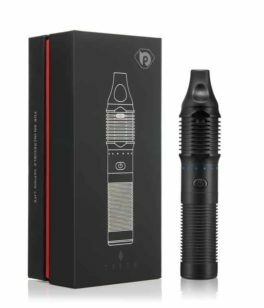 Shop our selection of the best vape pens in Australia. 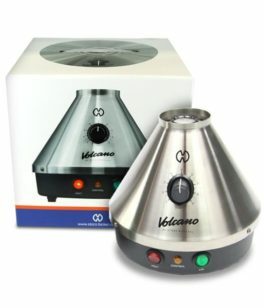 If you’re not certain how to choose the best vape pen, look at our dry herb vaporizer guide. 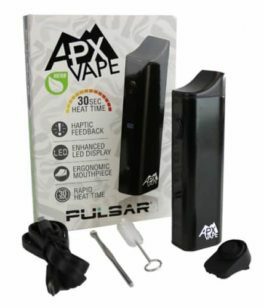 Why should you buy a vape pen in Australia from My Next Vape? 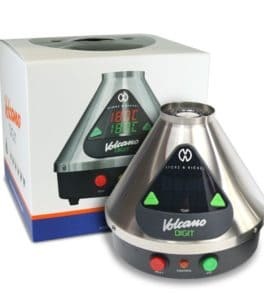 We are vaping experts who are committed to providing an affordable and reliable range of premium and safe vaping products suited to your tastes and lifestyle. 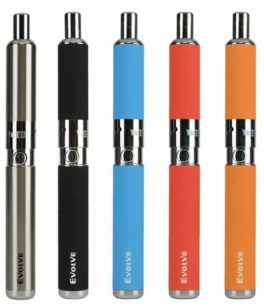 We’ve worked hard to source a wide range of colourful and stylish vape pens that’ll suit you perfectly — whatever your tastes may be. Our goal is to be nothing less than your one-stop shop for vaping in Australia. 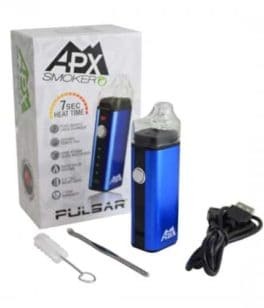 An Australian vape pen is the perfect choice if you need a device appropriate for discreet on-the-go vaping. 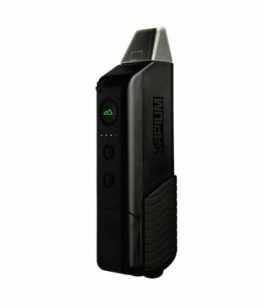 A dry herb vape pen can fit in your pocket and is always ready for use when you need it. It’s instant, affordable enjoyment. 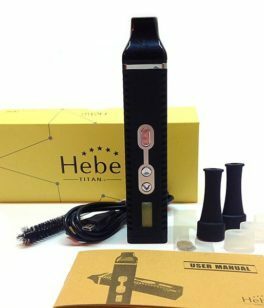 Do you need help choosing the right vape pen for your needs? Contact our Australian vaping experts now contact our vaping professionals now online via zendesk chat, info@mynextvape.com.au or (03) 9502 4299.